Hapag-Lloyd Cruises have recently announced marketing partnerships and brand co-operation with Land Rover, makers of the famous on- and off-road vehicles, and Steiff, makers of the famous line of teddy bears. Under the agreement with Land Rover, Hapag-Lloyd Cruises will decorate a number of Land Rover off-road vehicles in black, white and orange Hapag-Lloyd Off-road Adventure livery, to emphasize adventures at sea in their top-rated expedition ships MS Hanseatic and MS Bremen. 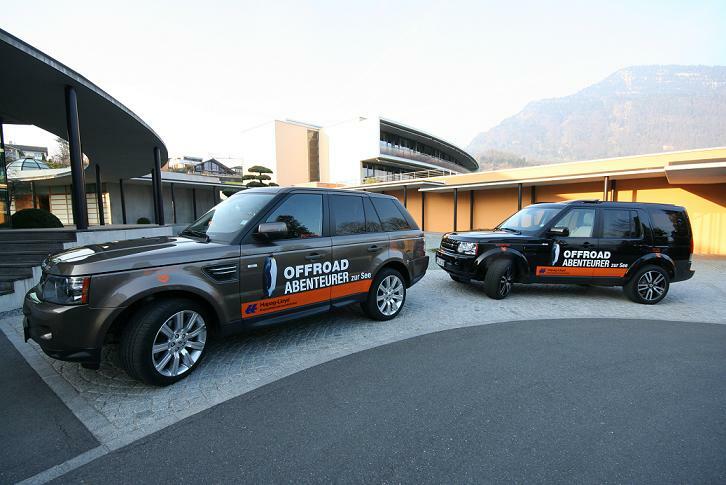 These vehicles could be driven by company managers or sales representatives or even in some cases used to pick up or deliver customers to airports when joining an expedition cruise. Meanwhile, the agreement with Steiff is part of Hapag-Lloyd Cruises’ campaign to attract more family business to the line’s two new cruise ships, the MS Columbus 2, to be introduced in April 2012, and MS Europa 2, to be built at St Nazaire and introduced in 2013. 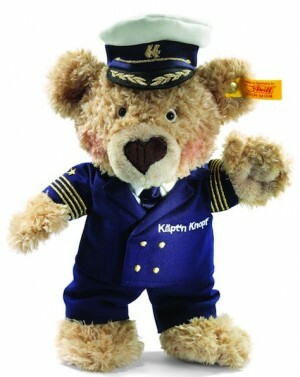 Children will be catered for in a brand co-operation with Steiff, the world’s oldest maker of teddy bears, and in particular, a new bear, Captain Knopf, will be introduced to take advantage of this. Not only that, but the bears will be backed up by a program of children’s books. On board ship, meanwhile, children will be looked after in three different age groups, something different from what is offered in the existing MS Europa, which caters to only two age groups.